Provide comfort for the family of Jean Schultz with a meaningful gesture of sympathy. Jean Marie Schultz, 76, of Wallingford, CT passed away peacefully at Yale - New Haven Hospital on April 3rd, surrounded by her family. Jean was born in Amsterdam, NY on January 26, 1943 to Patricia (Kehoe) and Frank Schultz. She was a graduate of the Mildred Elley Secretarial School. Jean loved working with children. She spent most of her career working in elementary schools with the "little ones". Her greatest passion was spending time with her family; attending her grandchildren's sporting events, traveling with her daughters and most of all, just relaxing, all together having some good food and great laughs. She was known to all of her grandchildrens' friends as Nana, which she absolutely loved. 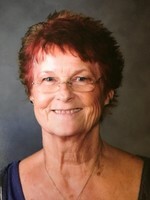 Jean is survived by her brother, Donald F. Schultz and his wife, Shawn of Pattersonville, NY; her two daughters, Patti Gettings and her husband Michael, Lori Musante and her husband Michael, both of Wallingford, CT; her grandchildren, Jennafer, Meghan, Michael, Kelsea and her fiancé, Nils; and her nieces, Amanda and Allison. Jean would not want us to forget her furry loved ones, Quincy Schultz, Henry Gettings, Zeus, Reggie, Pete, Zeva and Little. Jean will be returning home to Schenectady where funeral services and a Christian burial will be privately held. 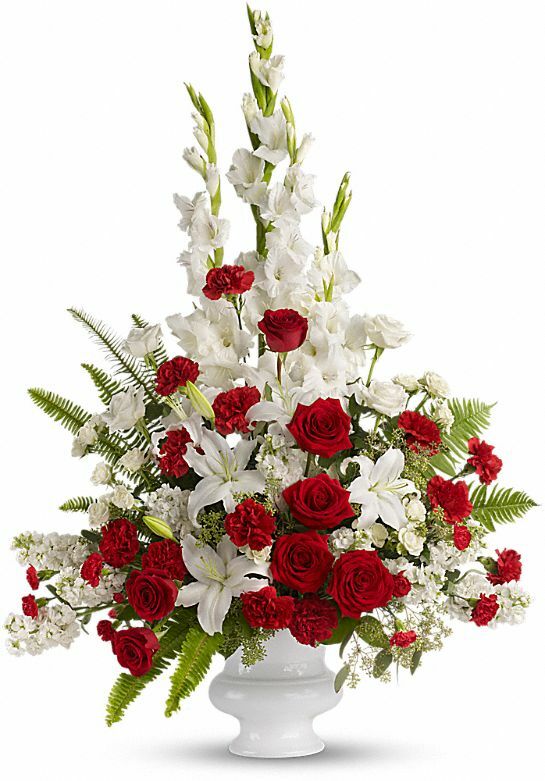 Provide comfort for the family of Jean M. Schultz by sending flowers. With love and sympathy, from Mom Musante and Family: Kathleen & Bob, Susan, Ed & Janice, Andrea & David, Ellen, and Jackie & Adam. Heartfelt Sympathies Store purchased the Memories to Treasure for the family of Jean Schultz. Jeannie was a very warm and caring mother and grandmother. She will be missed by all who knew her and loved her. She helped anyone who needed her, especially with her 2 loving daughters and their families. God Bless you Jean, you will be missed by all!